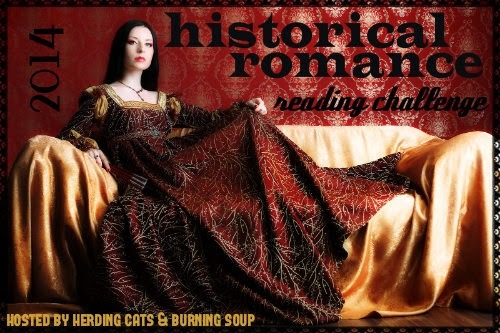 herding cats & burning soup: 2014 Historical Romance Reading Challenge--December LINK UP! Are yall making a mad dash to the finish line this month? Any last minute authors you're trying to sneak in?